Cuddle up with this lovable penguin hottie. 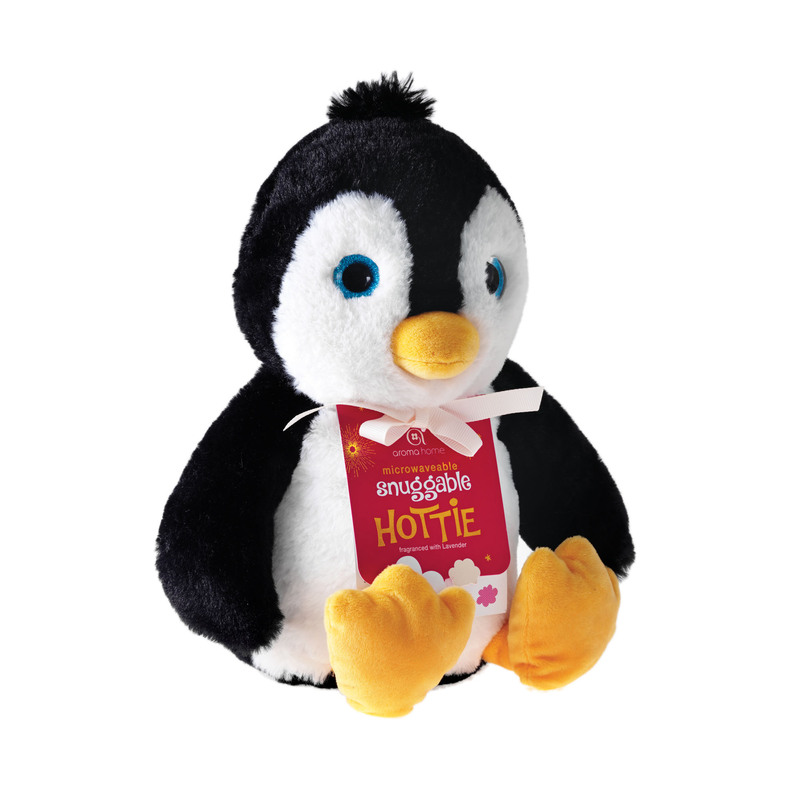 This delightful penguin plush has a removable tummy insert which heats up when put in the microwave. Fragranced with a lavender scent which is released when heated, this penguin hottie makes the perfect cuddly friend this winter. Perfect gift for penguin lovers.